A BOY critically injured when he was flung off a carnival ride on the Mornington Peninsula remains fighting for life in hospital. 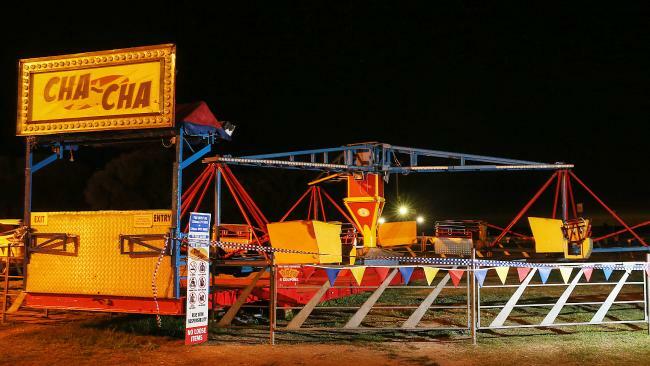 The primary school aged boy suffered critical head and foot injuries after falling from a ride at the Rye Easter Carnival, which is run by Wittingslow Amusements. Ambulance Victoria said paramedics were called to the Point Nepean Rd at 5.15pm and worked on the young boy before an air ambulance was dispatched and he was flown to the Royal Children's Hospital in a critical condition. A Royal Children's Hospital spokeswoman said this morning the primary school aged boy was still in a critical condition. The Rye Easter Carnival was a five-day event held on Point Nepean Rd and concluded yesterday. Witness Sean Lynch told the Herald Sun he saw the boy's mother looking "really upset" as paramedics worked on him. "I was about 30 metres away from her and I could see she was holding her hands on her head and looked so distraught … she was really upset," he said. 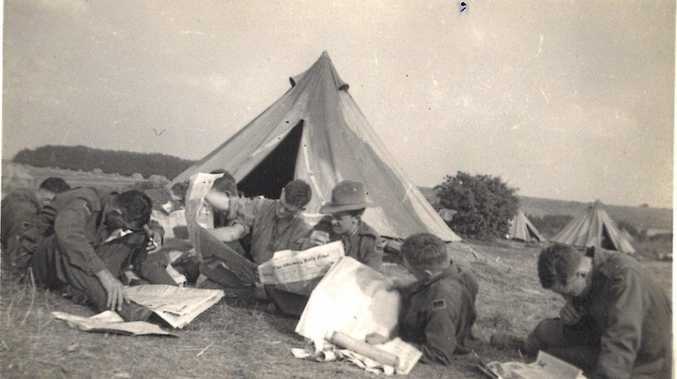 "It was so awful to see. I have a kid myself and the thought it could have been mine is shocking." Mr Lynch said he saw up to six ambulance vehicles and a number of paramedics work on the young boy before he was put in to an air ambulance. "They were holding blankets around the boy so no one could see what was going on," he said. "I just hope the young fella pulls through … it was pretty awful to see." 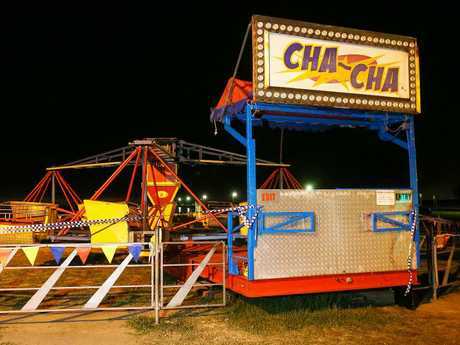 Mr Lynch said he believed the ride was the Cha Cha, which spins clockwise and anticlockwise at the same time and at high speed. The Wittingslow Carnivals website states patrons must be over 130cm to take part in the ride. The Herald Sun last night contacted Wittingslow Amusements for comment but did not hear back. WorkSafe said they will be making inquiries. A Victoria Police spokeswoman said police are not investigating.